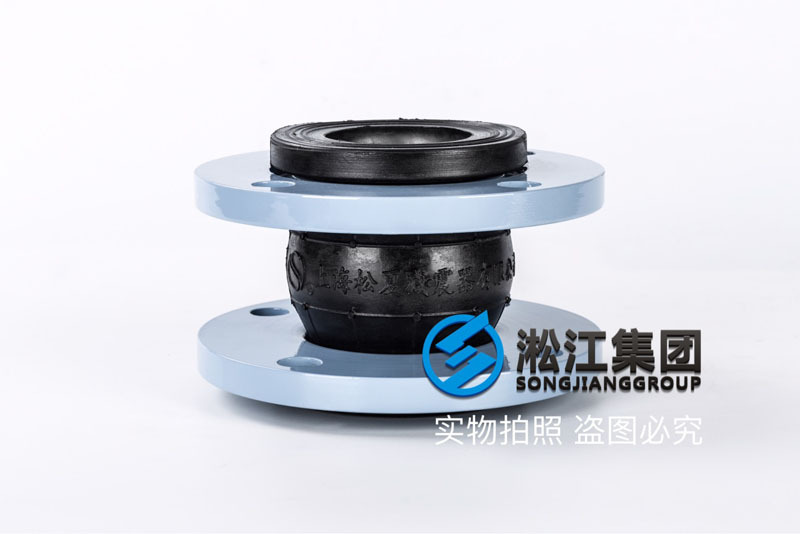 The static deflection of the common water pump spring isolator (the rated load) isgenerally 25mm, which can be used in the vibration isolation of the pump with the speed higher than the 650rpm or the 5kW of the pump motor. 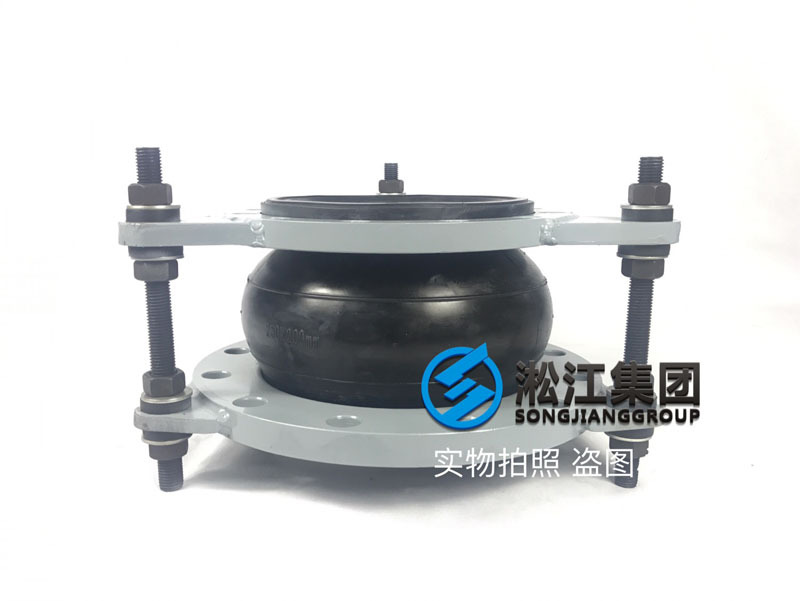 When the speed is lower than the 650rpm or the pump motor power is over 45KW, the proposed configuration of the spring vibration isolator of 50mm. 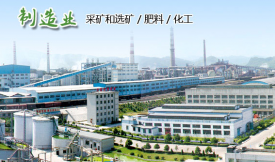 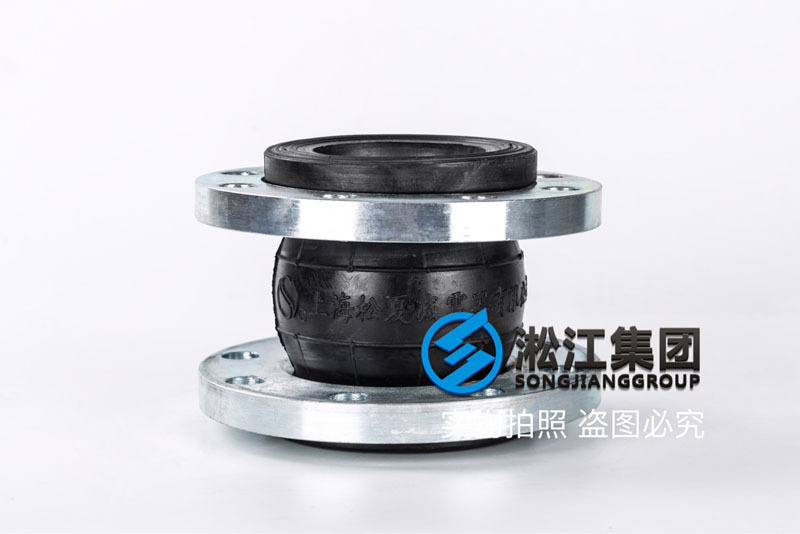 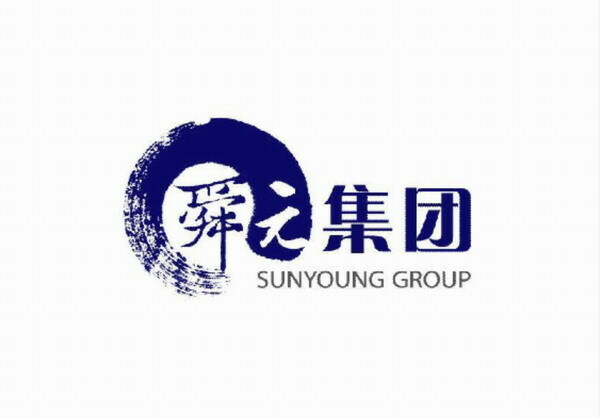 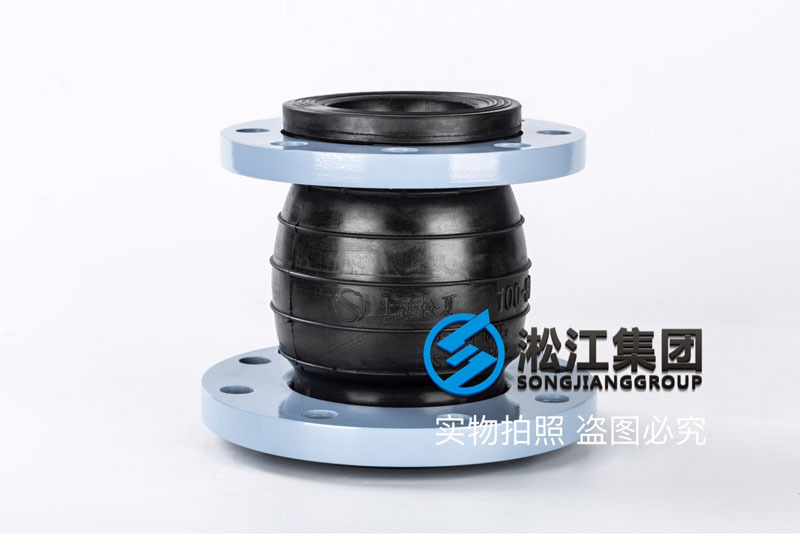 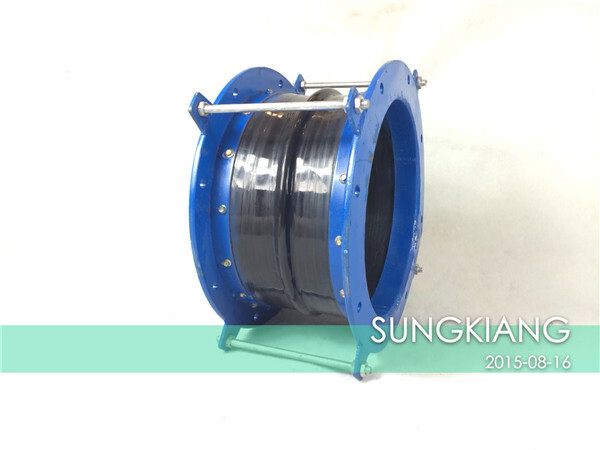 Shanghai Songjiang spring shock absorber Group Limited production of isolator can meet the isolation of different speed and power of the pump.